Avoid downtime & loss of productivity with Glospey Computers remote monthly maintenance packages! We thought we'd talk about extenders this month! Many of you may have dealt with the frustration around connection issues...maybe you have multiple offices using the same internet connection or you have a residence with multiple users? Sometimes certain walls will just NOT ALLOW the signal to pass through them. We have a solution that we're liking more (in certain cases) than the usual 'fix' of an over the counter wireless extender or the more costly option of paying to have ethernet cable run throughout! We have a 'happy medium' and it's very affordable. Let us know if you have this problem and we'll be happy to offer you some different options best suited for you. As always, you can schedule a checkup or a maintenance appointment right on our website 24/7. We had so many say they felt like they were both so we have decided to just keep one monthly email newsletter and will continue to provide you all with information of interest (hopefully) to both commercial and residential clients! ***For both commercial and residential: We're going to be offering sales for new computers, including initial setup. We also mentioned this new program and just wanted to send a reminder in case you're interested or know someone that might be? Glospey Computers has a new 'cross-promotion' program. If you are interested in letting us advertise (hang a 2'X3' banner in your business) we'll give you a free on-site or off-site hour of computer service and/or the equivalent monthly! It's a win/win! To read our testimonials visit our website! Give Tim a call or send him an email to hear about the great 'Remote Contracts' we offer! Do you like us? On Facebook we mean. If you haven't already, please do! How much does downtime really cost your business $$$ - what would you do if your computers went down? For a mere $20/month/computer we provide remote monthly maintenance, we can minimize (or eliminate) your downtime, potentially saving you thousands of dollars. 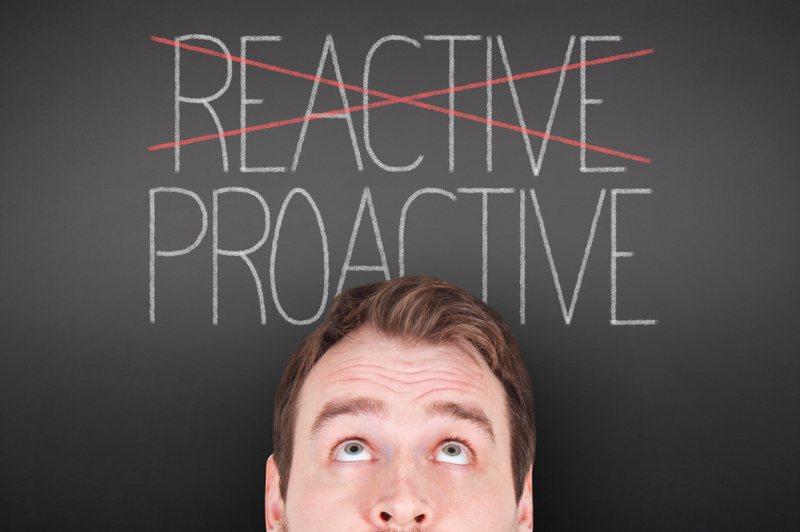 This maintenance is non-invasive; we perform while you're closed! 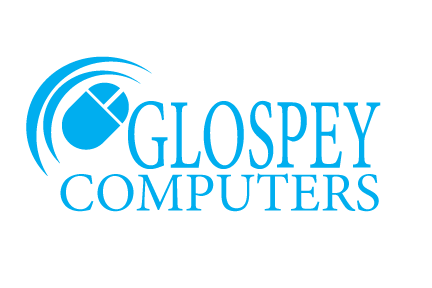 Glospey Computers provides on-site and pickup and deliver services 24/7, enabling us to serve our clients on their schedules. We offer a wide array of services from consultation for prospective purchases and setup for new equipment to repairs and virus cleanings for desktops, laptops, Macs, cell phones, and tablets. Our coverage area is all of Rhode Island and as far west as Groton, Connecticut. 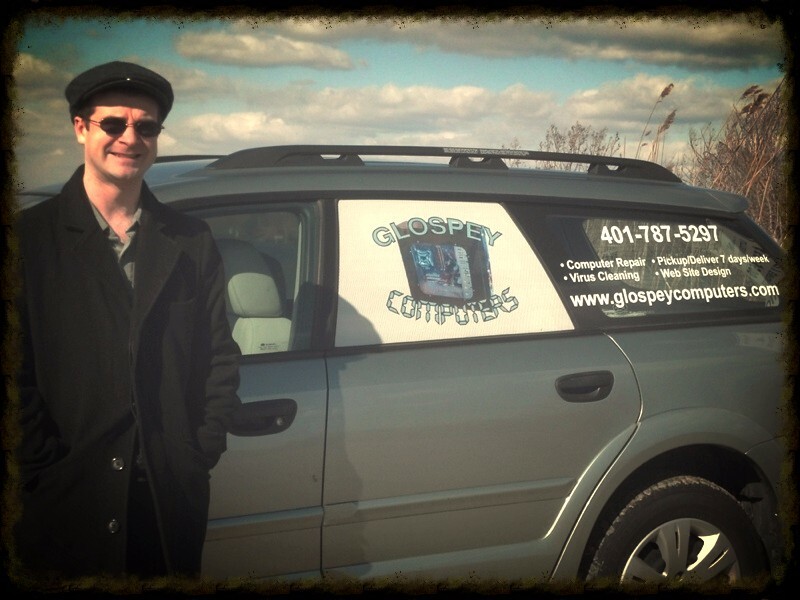 Copyright *2015* *Glospey Computers*, All rights reserved.